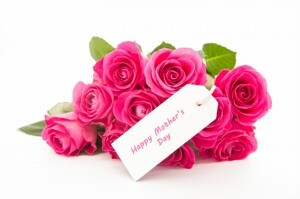 We would like to wish you all a very Happy Mothers Day and hope that you all have an enjoyable day. 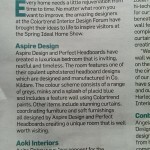 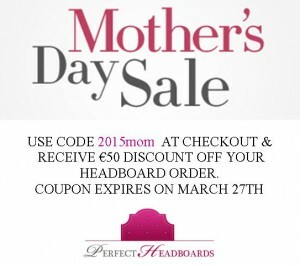 To celebrate Mothers Day we would also like to give you a €50 coupon to use against your next headboard order with Perfect headboards. 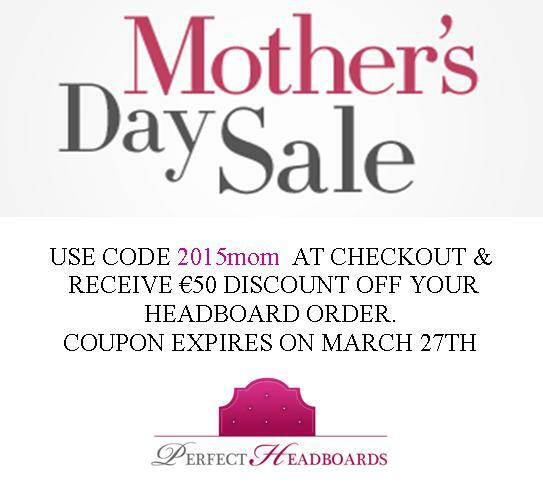 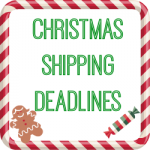 Simply enter the code 2015mom at checkout to receive €50 of your headboard order…but hurry as coupon expires on March 27th 2015. 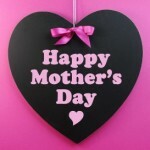 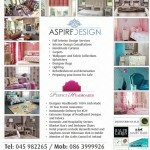 Go on treat your Mother, Wife, Partner or even yourself to this great discount.